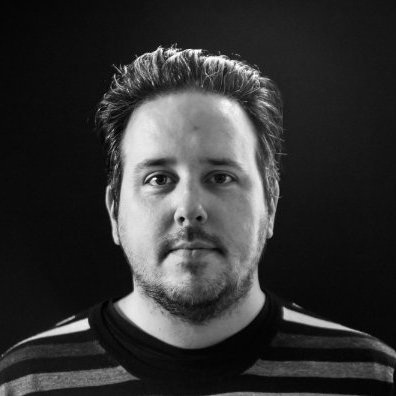 His work has featured in top-secret presentations by America’s National Security Agency (NSA), been quoted at Davos and retweeted by Tim Berners-Lee. Perhaps even more impressively, it’s been helping marketers to laugh at themselves for the last 15 years. 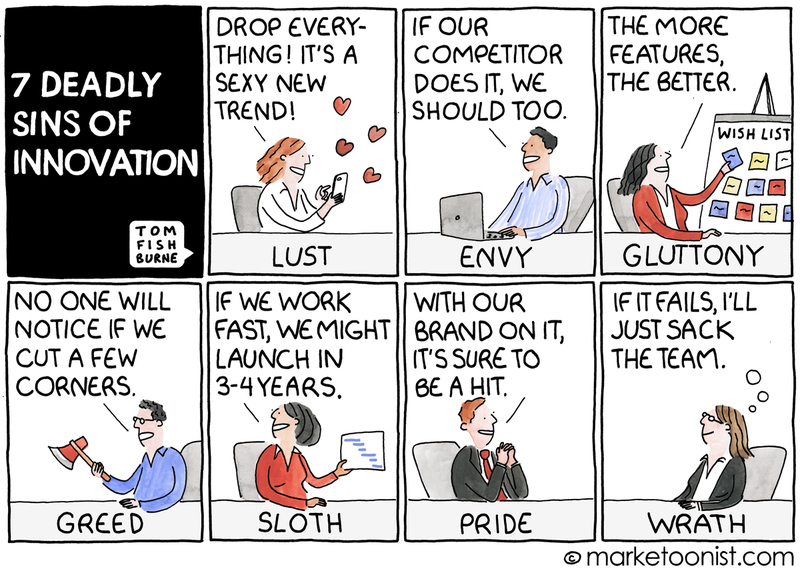 Tom Fishburne, the creator of The Marketoonist cartoon series is a unique voice within Marketing – and it was a real treat when he stopped by the LinkedIn Lab during Festival of Marketing, and recorded a special episode of The Sophisticated Marketer’s Podcast. 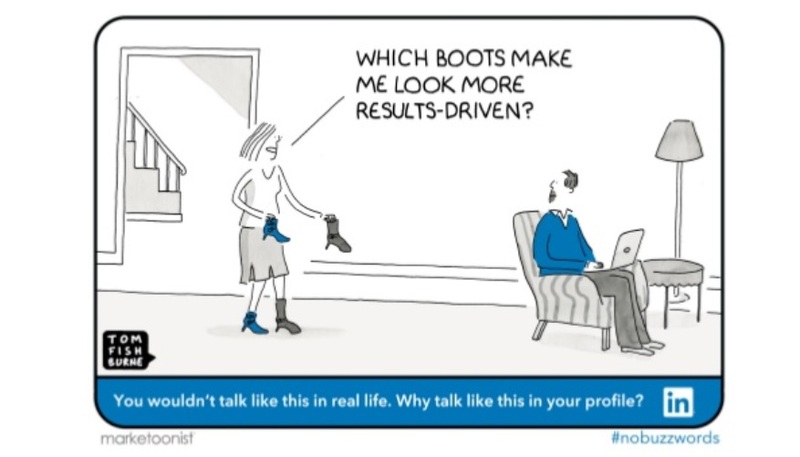 Part of the reason The Marketoonist is so damn funny is that it’s drawn by a marketer, for marketers. Tom may have doodled and dreamed about being a cartoonist ever since he was a kid, but his work only really took off when he was working as a marketer at General Mills. His first cartoons were drawn for friends with the simple intention of making them laugh at how ridiculous their shared profession could sometimes be. More than a decade and a half later, Tom’s cartoons still have that empathy and intimacy. They manage to distil truths about marketing and the marketing landscape down to a single frame and a few well-chosen words. And they do it with a real sense of affection. The results are hilarious and insightful at the same time. It was January 2014 and Google’s parent company Alphabet had just completed the acquisition of the home automation business, Nest Labs. 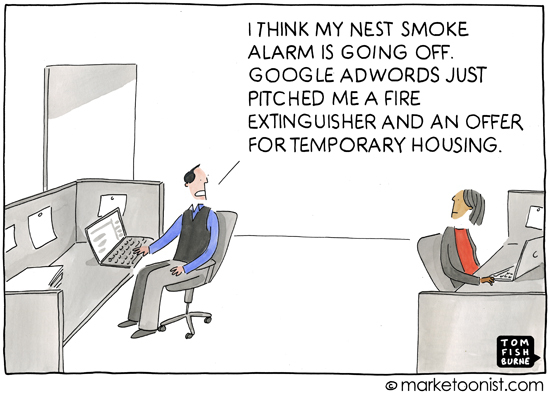 That set the mind of The Marketoonist thinking about what a marriage between the Internet of Things and search advertising might actually mean. The World Economic Forum at Davos was in full swing when this cartoon came out. Tim Berners-Lee, inventor of the worldwide web, made several high-profile interventions from the floor of Davos about the use of data that year. This cartoon hit home with him – and when he tweeted it from the forum, it quickly went viral. Within three days of being released, this knowing take on the real drivers of innovation had become the most shared cartoon that Tom has ever drawn. It revisits a recurring theme for The Marketoonist: the very human failings of the R&D process, and the tendency for businesses to crush innovation through the way they penalize failure. 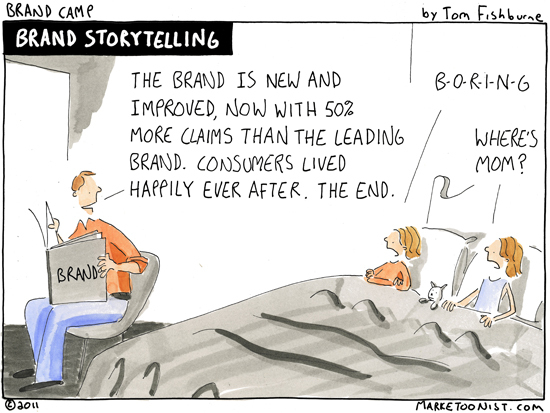 It’s perhaps a bad sign for business that so many marketers identify with it. 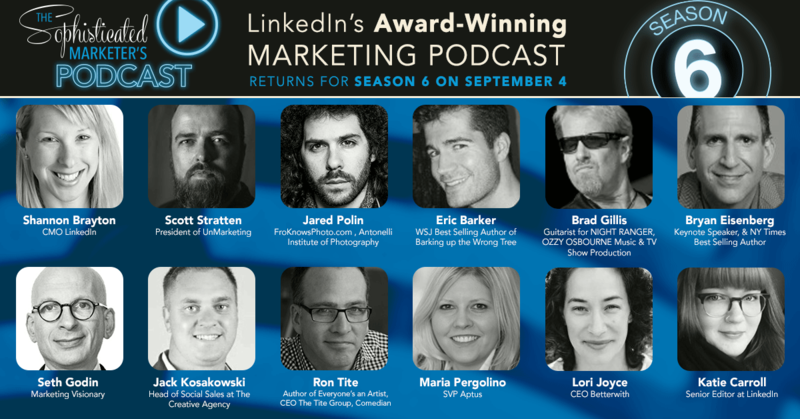 A strong personal brand starts with an effective, influential and well-written LinkedIn profile – and that means declaring war on buzzwords. These are adjectives that are used so often in LinkedIn headlines and summaries that they become almost completely meaningless. They completely fail to differentiate you from any other professional. LinkedIn wanted to prompt people to think more carefully about how they write their profile, and inject authenticity into their personal brand. That’s where Tom came in. The series of cartoons that he created for our #nobuzzwords campaign brought to life just how nonsensical professional language can be when we let it get out of hand. It’s yet another example of how cartoons can turn a brand message into a series of stories – and distill an idea down to its simplest and most powerful form. 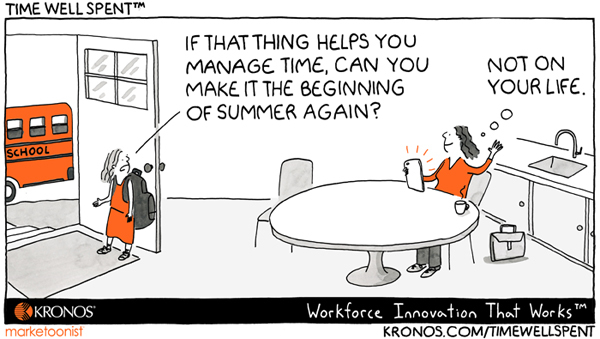 That’s what The Marketoonist does so well – here’s to another 15 years of him doing so. You can order your copy of Your Ad Ignored Here: Cartoons from 15 Years of Marketing, Business and Doodling in Meetings from Amazon.